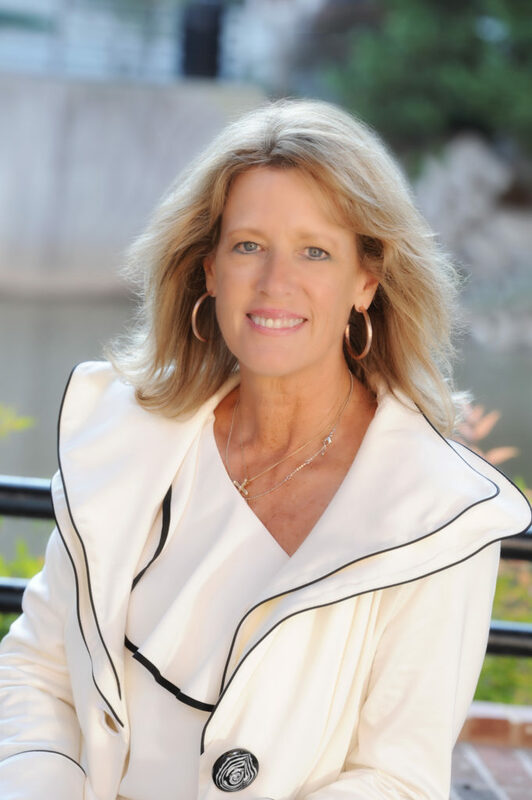 Lori has been a member of the Board of Realtors in Atlanta, Georgia; Tampa, Florida; and Greenville, SC and is currently a member of the National Association of Realtors. Lori began her real estate career in Florida and was Consistently a member of their million dollar club. After 14 years in Florida she moved to Atlanta and represented many custom builders Selling their new homes in beautiful upscale communities for five years. She’s been living in Greenville for 15 years. During this time Lori has assisted many buyers in finding their dream home as well as helping owners sell in a variety of competitive markets. She is currently licensed in Florida, Georgia, and South Carolina and owns several investment properties and a vacation home rental which she manages for herself. Lori has helped many investors find Their own spectacular Investments too. So whether you’re buying your first home or that spectacular investment property you can feel at ease because Lori has the experience to negotiate an awesome price for you. If you are selling, Lori will guide you to price your home competitively depending on market conditions and time frame. Lori has been married to Scott for 33 years. In her free time, Lori enjoys playing tennis and spending time with Scott and their two children and three grandchildren.